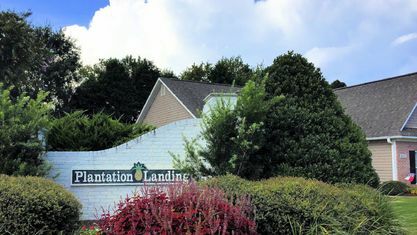 A quick view of the most influential metrics in Plantation Landing. 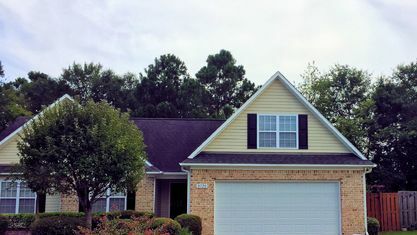 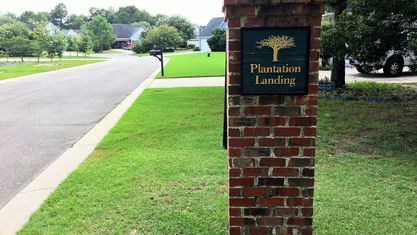 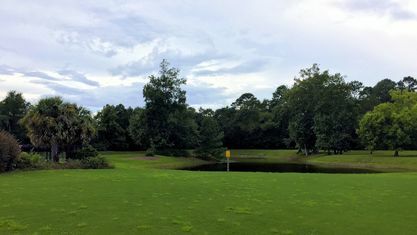 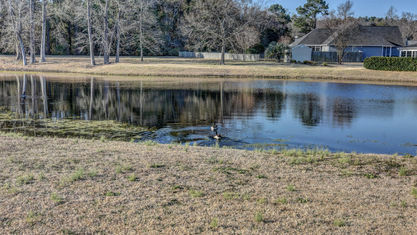 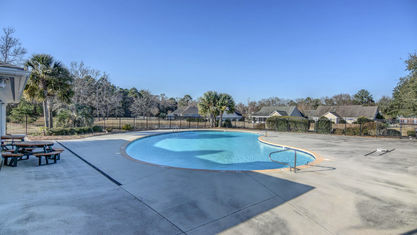 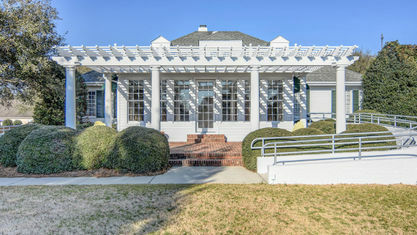 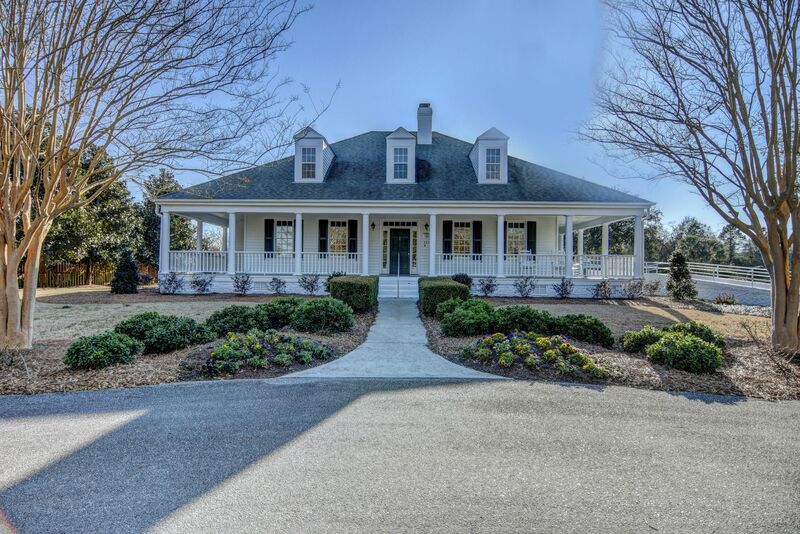 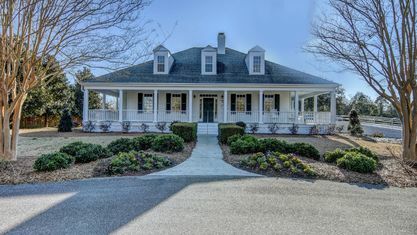 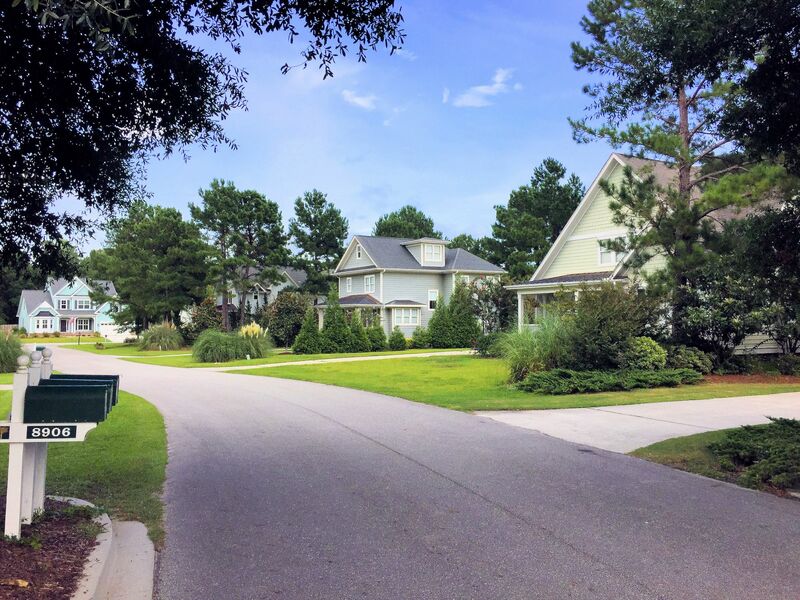 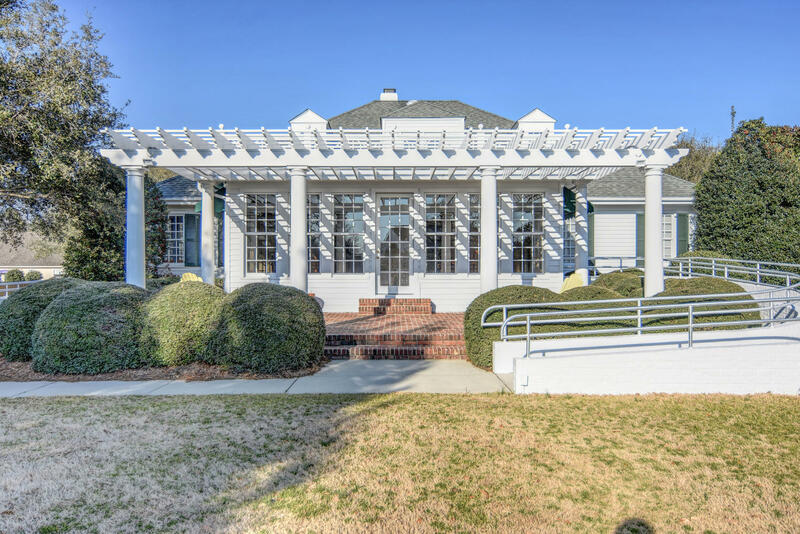 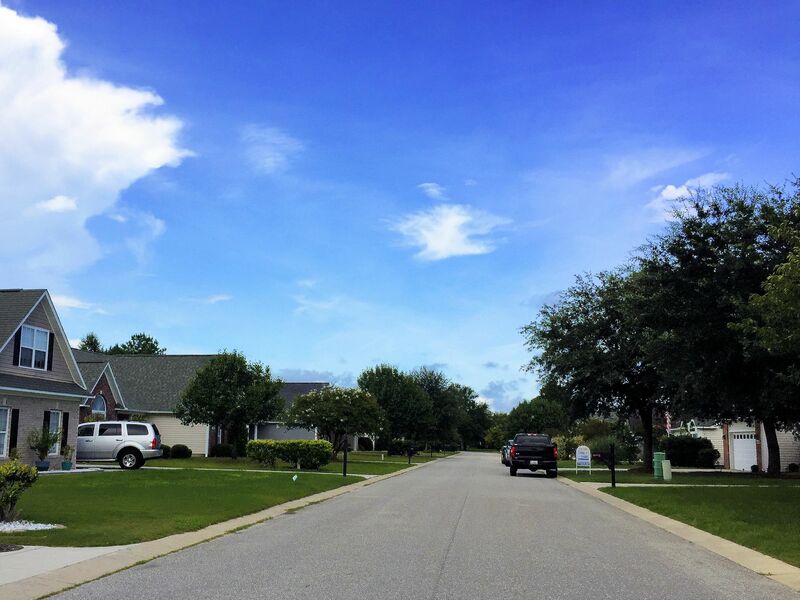 Plantation Landing thrives in large part due to its positioning in northern Wilmington, North Carolina in the Porters Neck area. 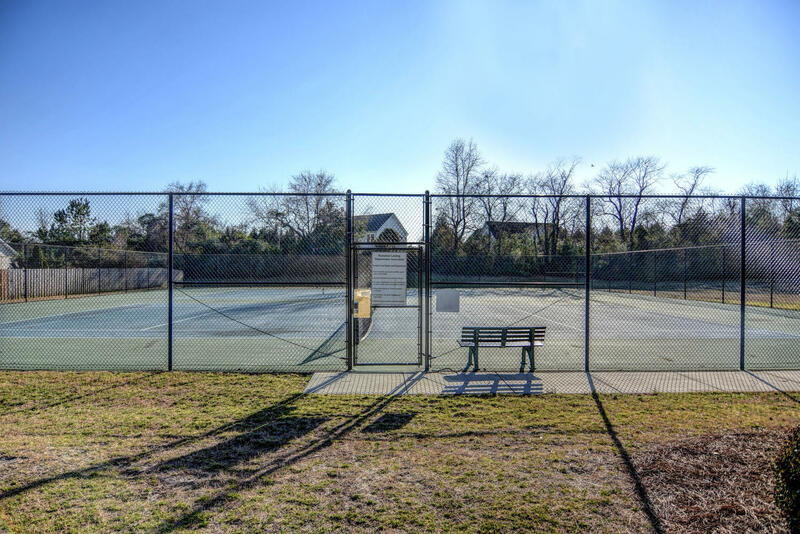 Home to green spaces and quiet streets, this community boasts some terrific amenities. 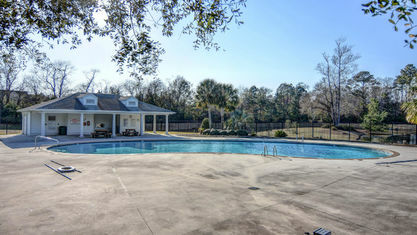 Two swimming pools provide easy access and less crowding for residents. 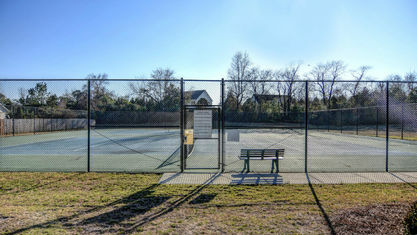 Near the swimming pools are the playground, tennis courts, and clubhouse. 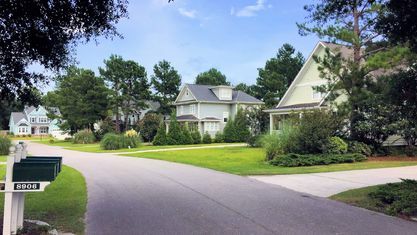 Conveniently located just “around the corner” from a collection of quality stores, restaurants, and coffee shops along Market Street, Plantation Landing is a short 5-10 minute drive from Wrightsville Beach and a “hop, skip, and jump” from the golf course at Porters Neck Plantation & Country Club. 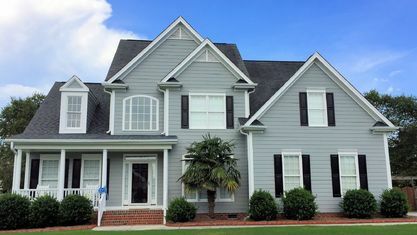 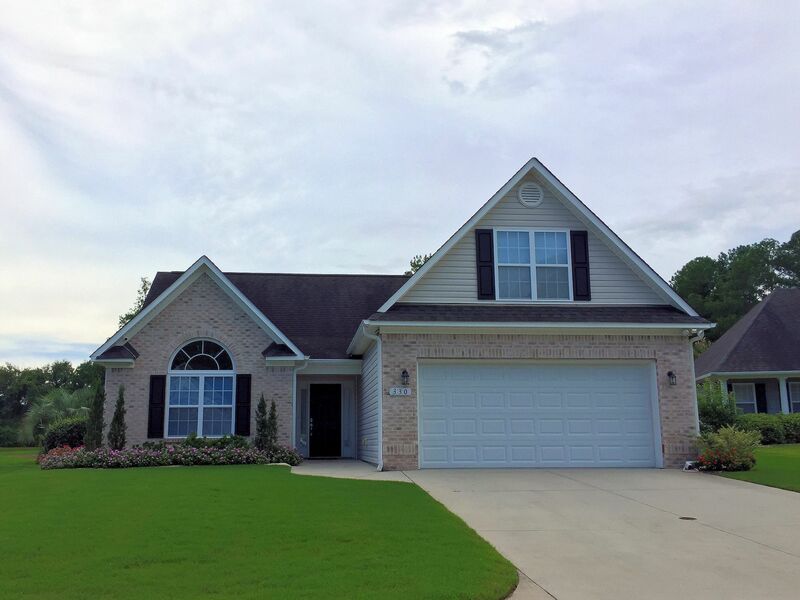 Plantation Landing has 2, 3, 4, and 5 bedroom homes starting in the low $200s. 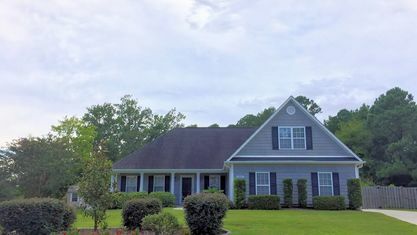 Floor plans begin with starter homes at 1,500 square-feet and grow to over 3,800 square-feet priced in the upper $400s. 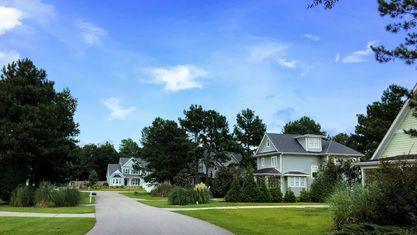 Construction commenced in the community in the early 2000s and hasn’t stopped, making both resale and new construction homes available. 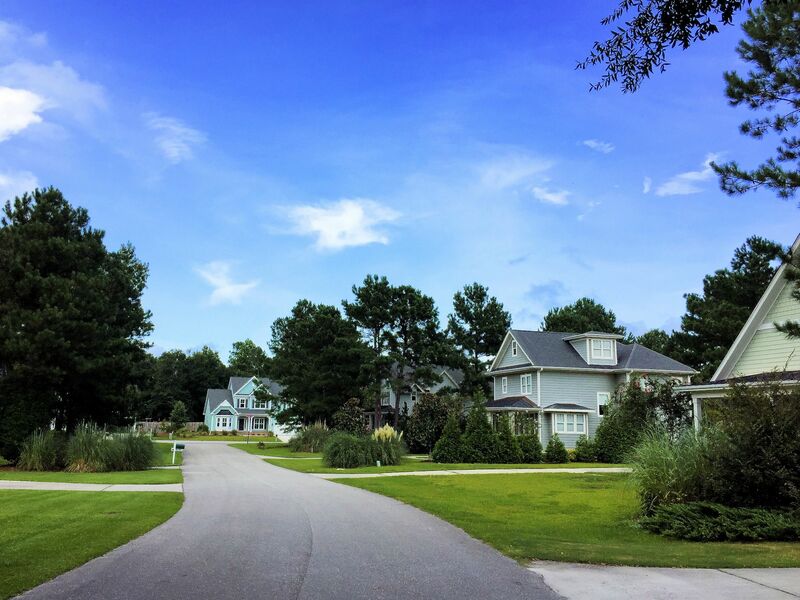 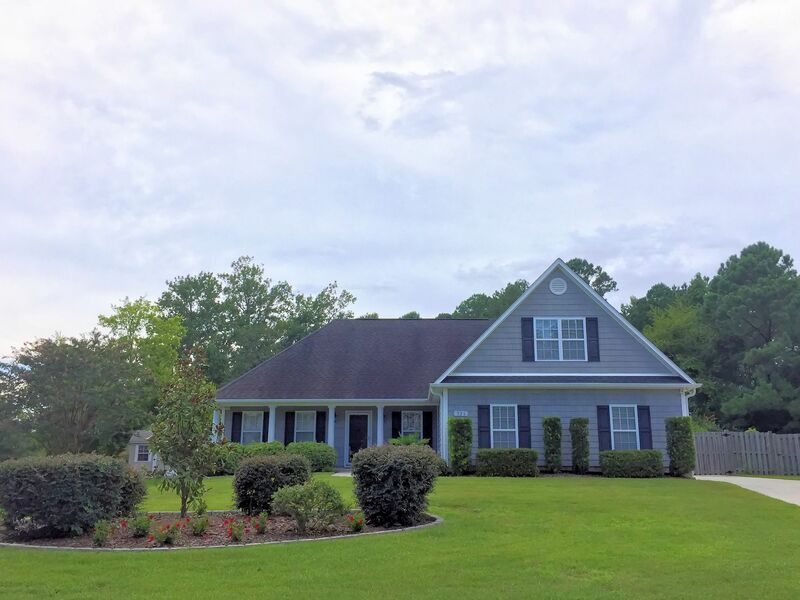 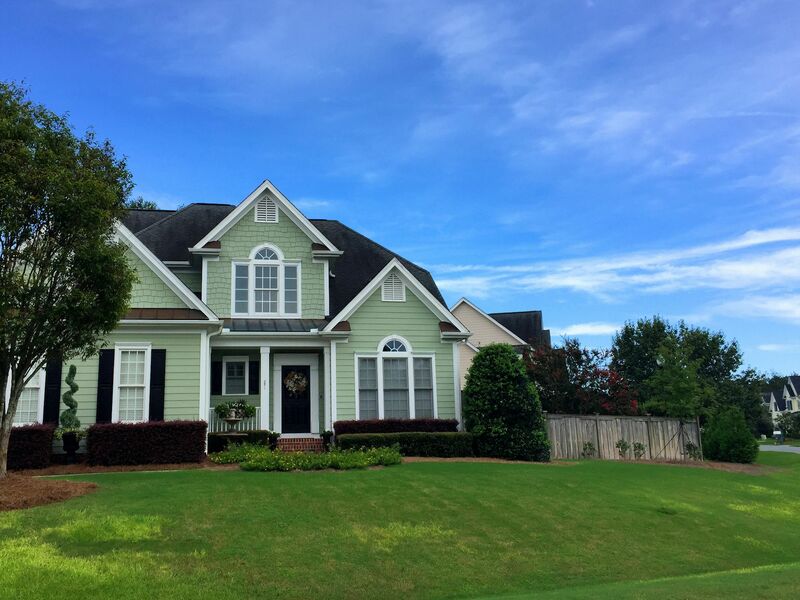 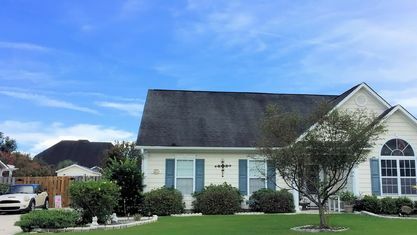 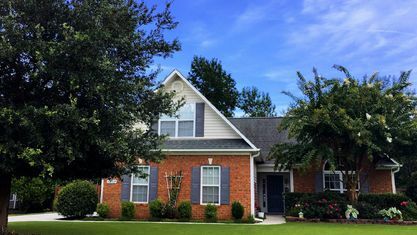 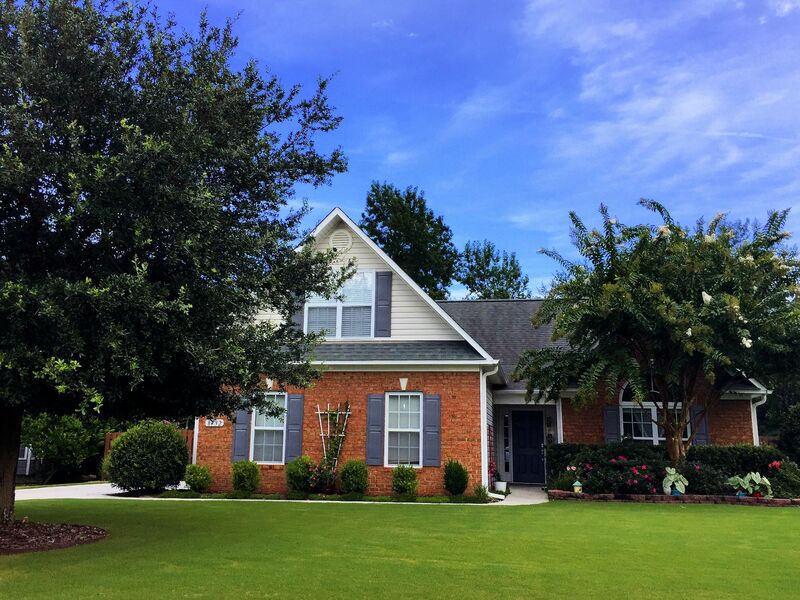 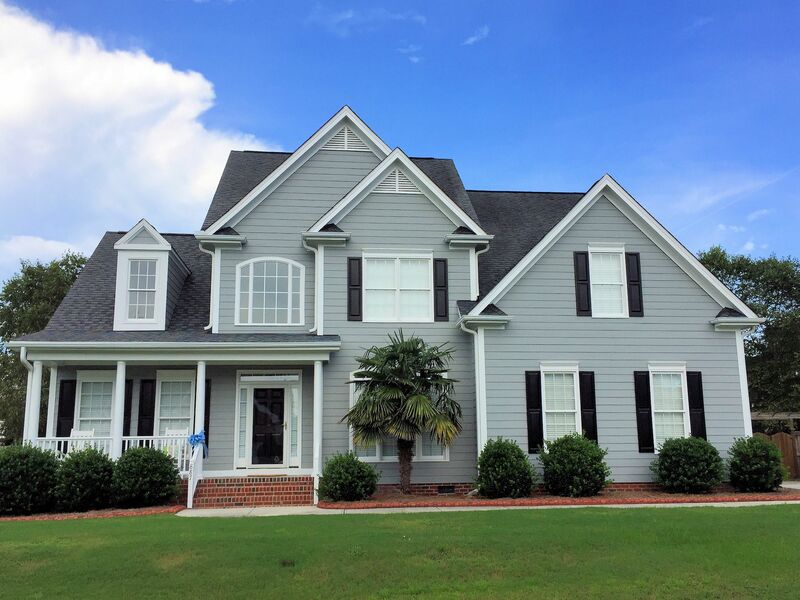 The current inventory includes: 1-story brick homes, 2-story traditional homes, 2-story cottages, 3-story Craftsman, and 2-story low country homes. 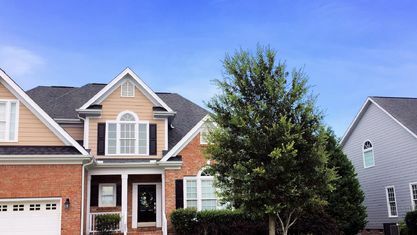 Many of the available homes contain sought after features such as wainscoting, crown molding, granite countertops, French doors, and more. 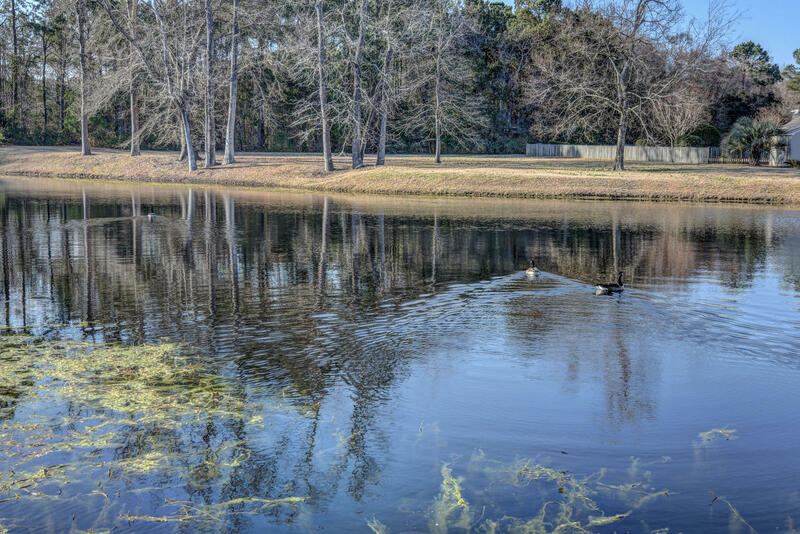 With so much to choose from, there’s something for everyone in Plantation Landing. 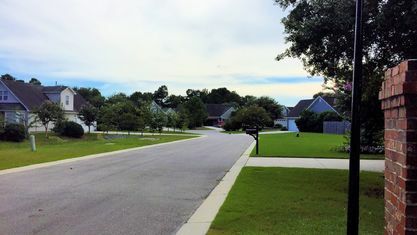 New Hanover County's school board districts Plantation Landing residents to Blair Elementary, Noble or Holly Shelter Middle, and Laney High School. 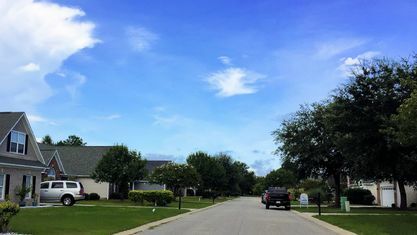 You can see information for these schools below. 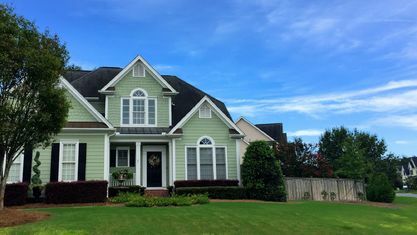 We always recommend that you double-check the schools before making an offer, because redistricting does happen from time to time. 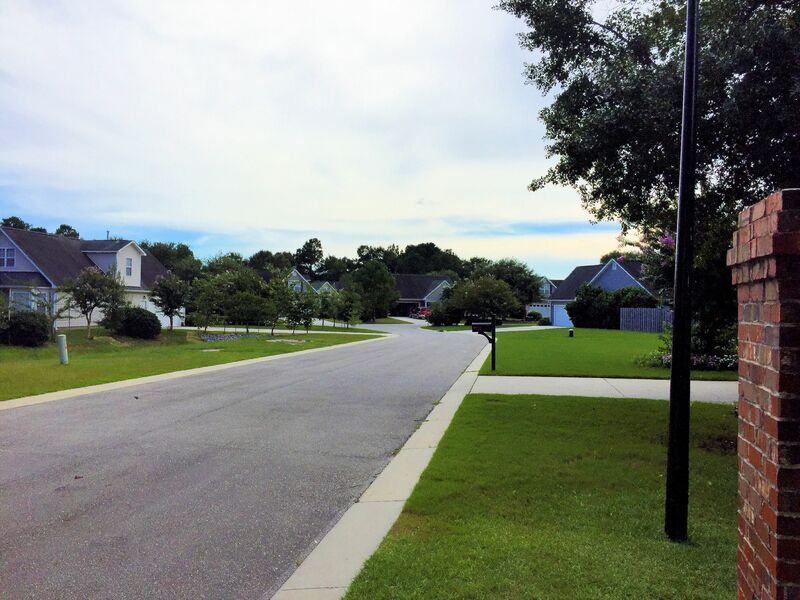 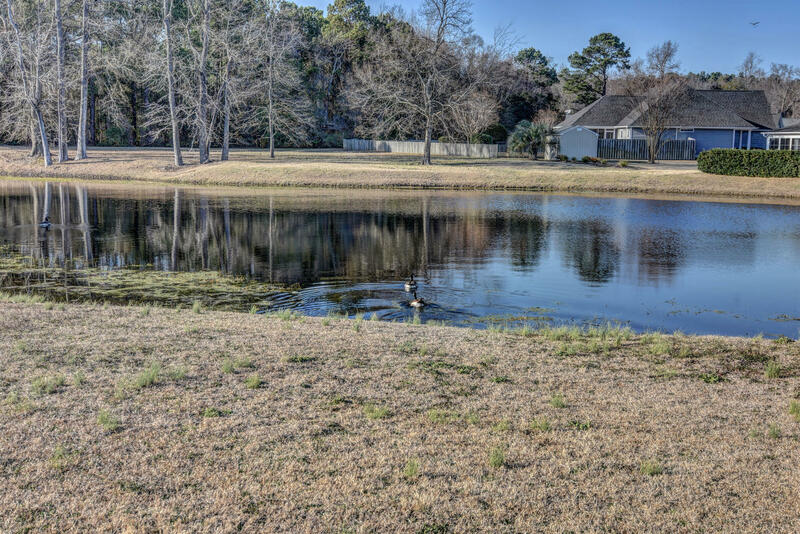 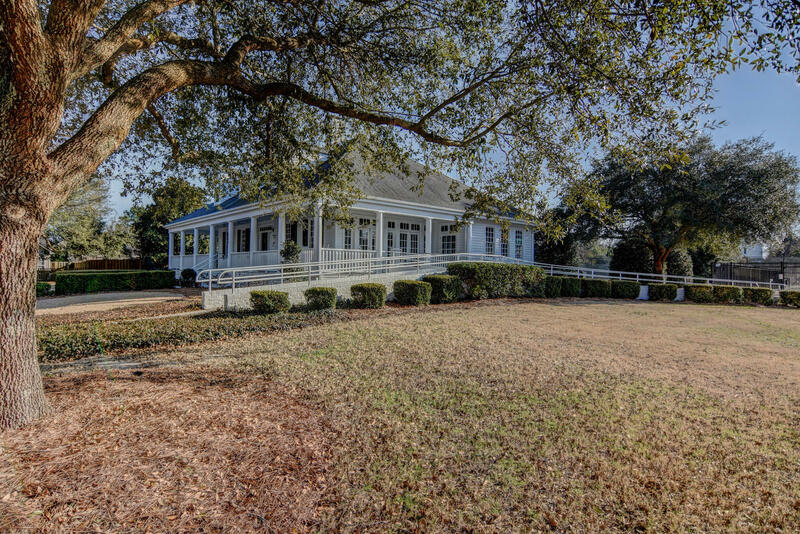 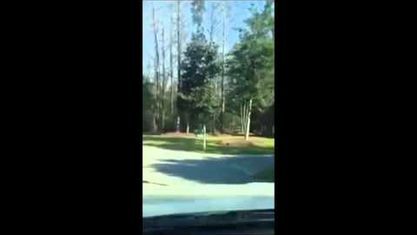 Plantation Landing delivers the luxury amenities that many communities in the area also have. 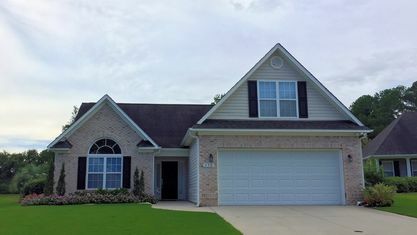 However, it manages to provide them at much more affordable prices. 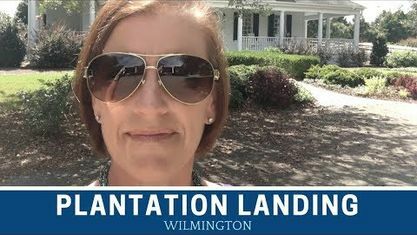 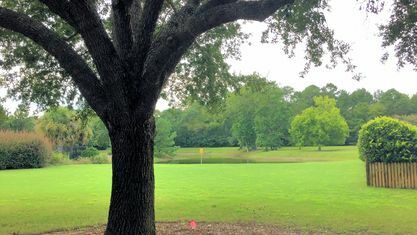 If you would like to learn more about this incredible community, contact the Cameron Team today or click “Let’s Chat about Plantation Landing” above. 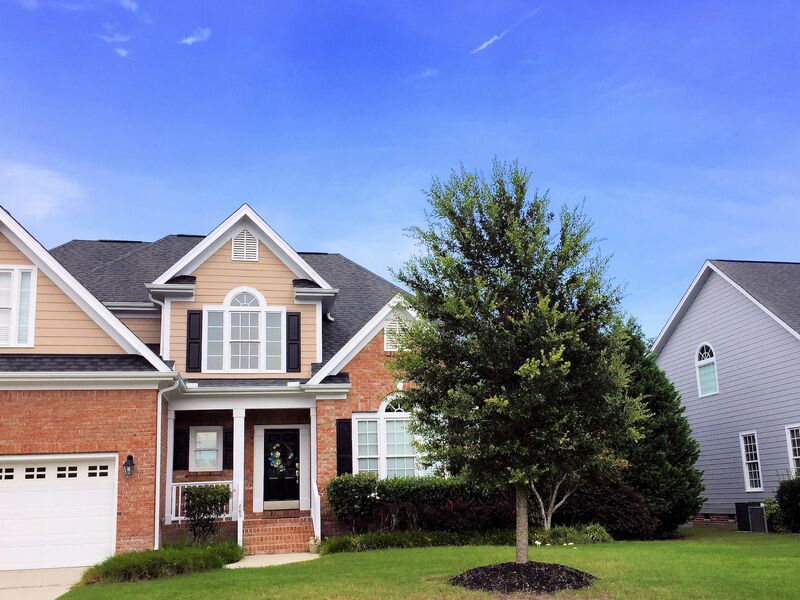 It would be our privilege to assist you in your home search. 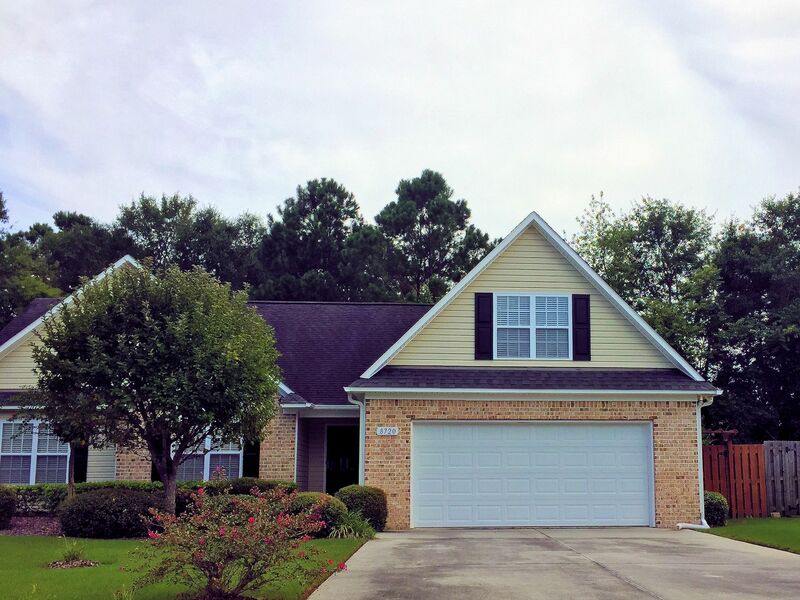 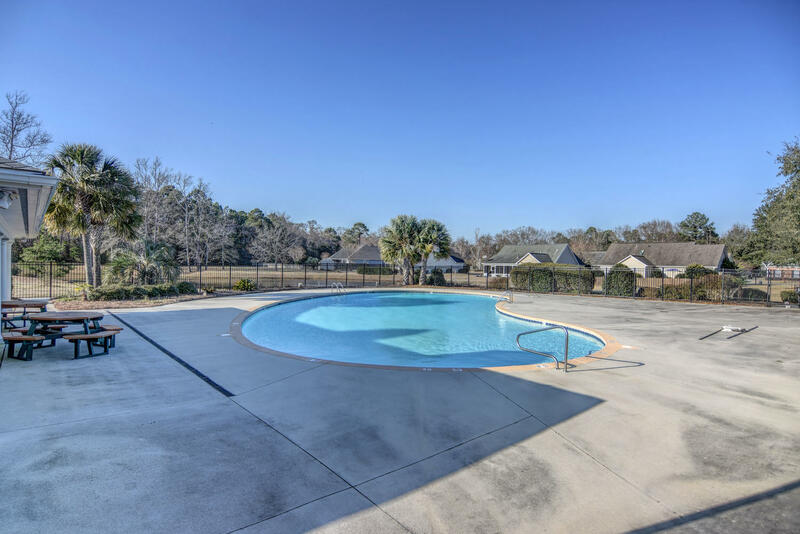 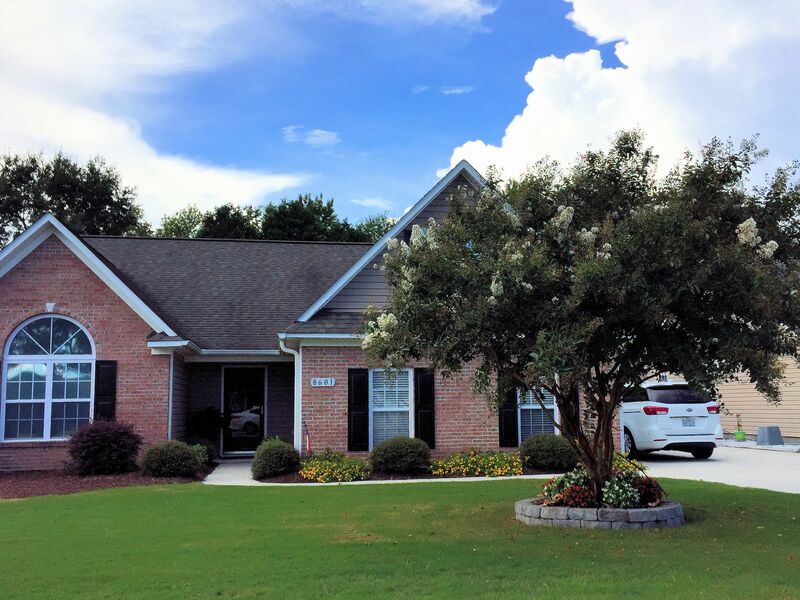 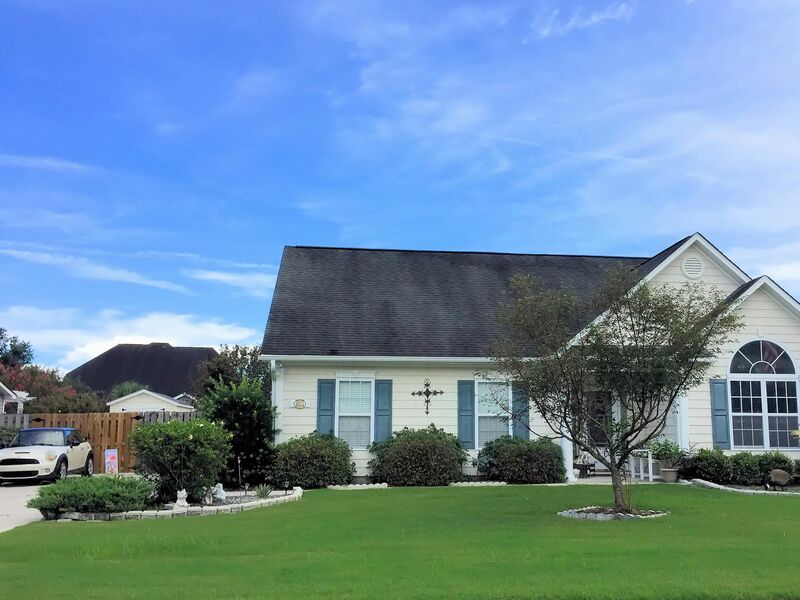 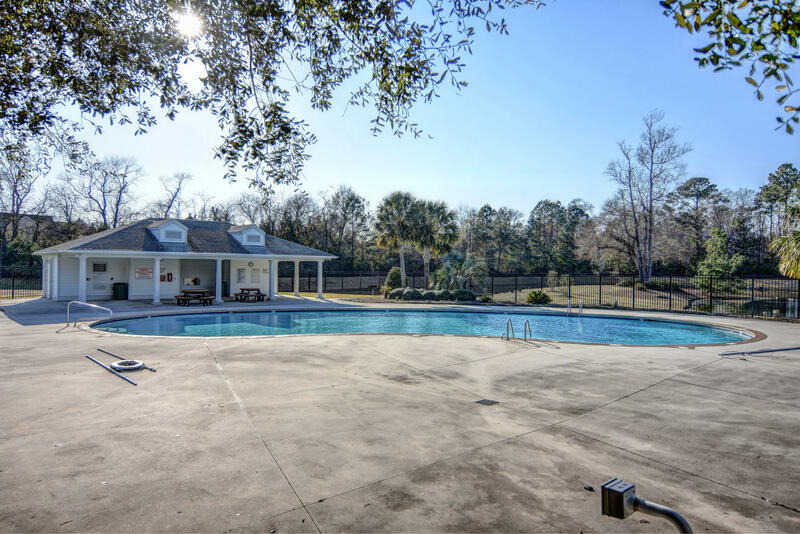 View our selection of available properties in the Plantation Landing area. 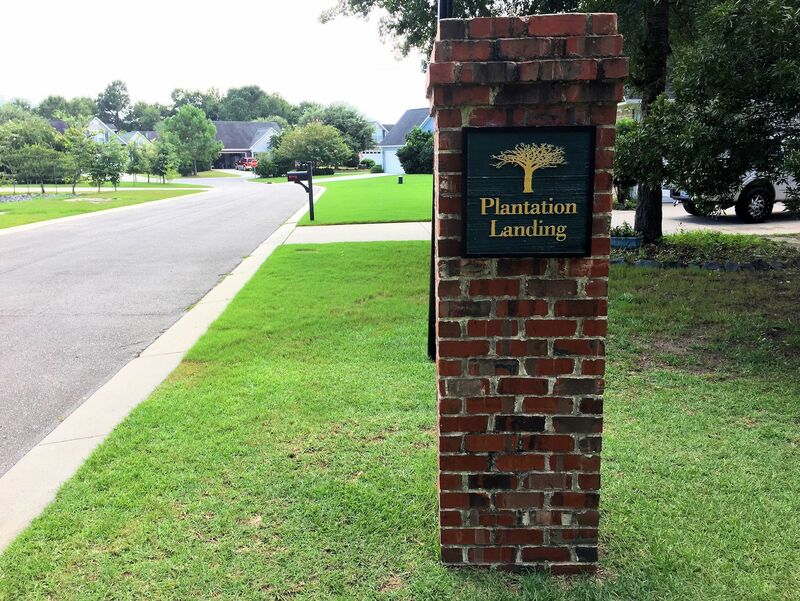 Check out the latest demographic information available for Plantation Landing. 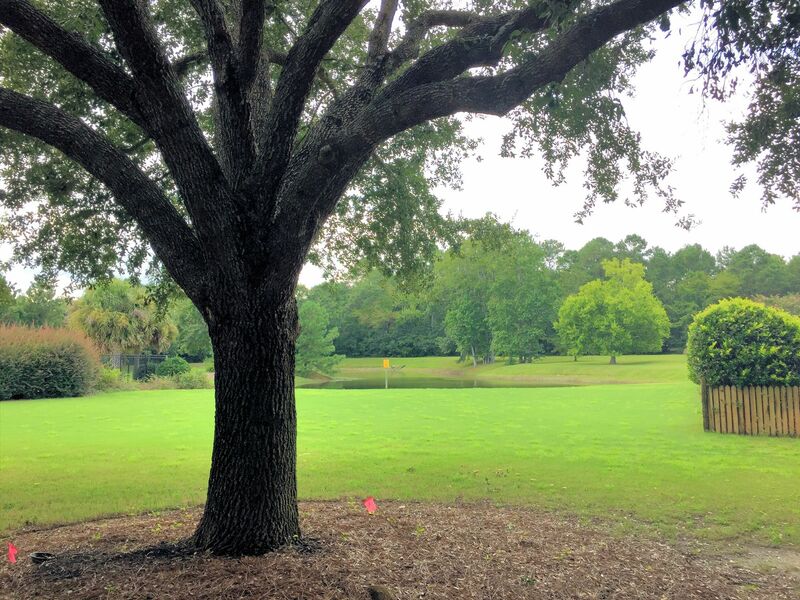 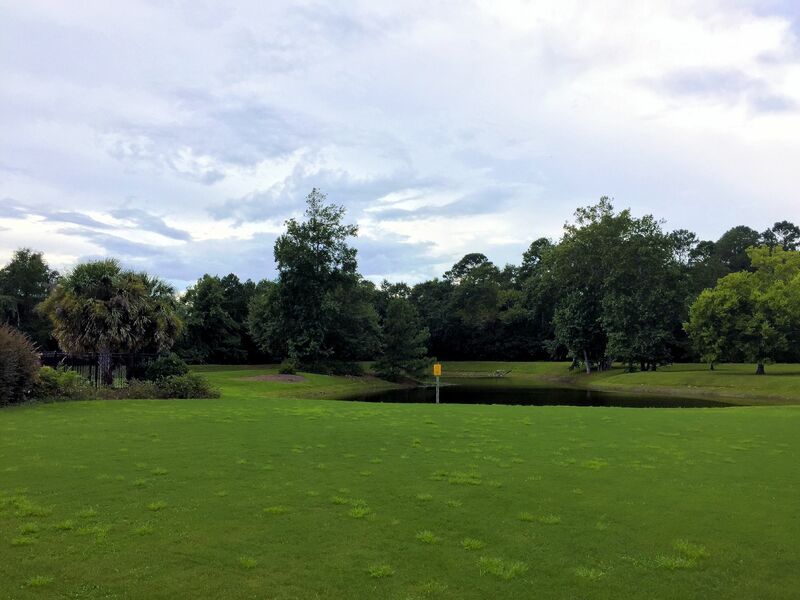 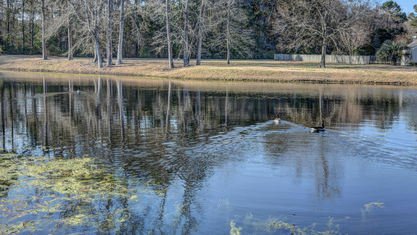 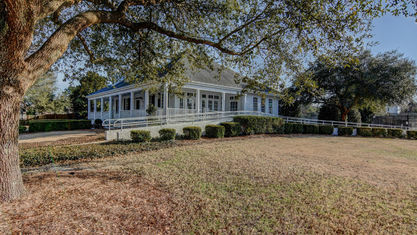 Get to know Plantation Landing better with our featured images and videos. 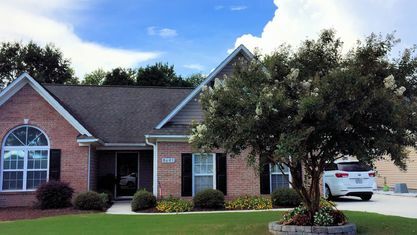 Learn more about schools near Plantation Landing complete with ratings and contact information. 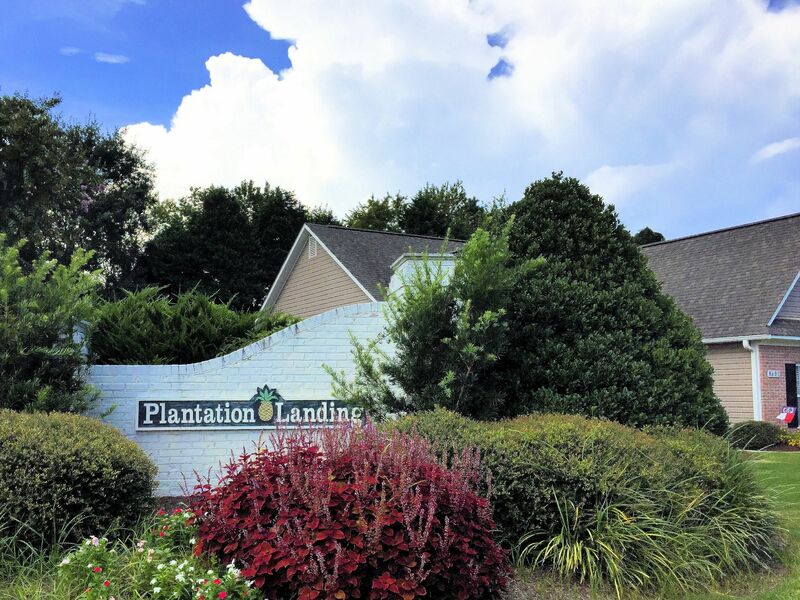 Browse through the top rated businesses in the most popular categories Plantation Landing has to offer.